Where are you planning on traveling this year? 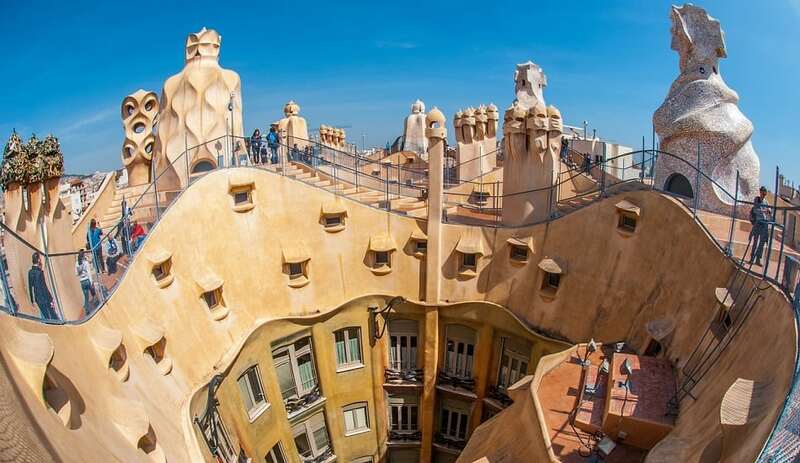 Do you want to visit Barcelona? How about the Galapagos Islands? 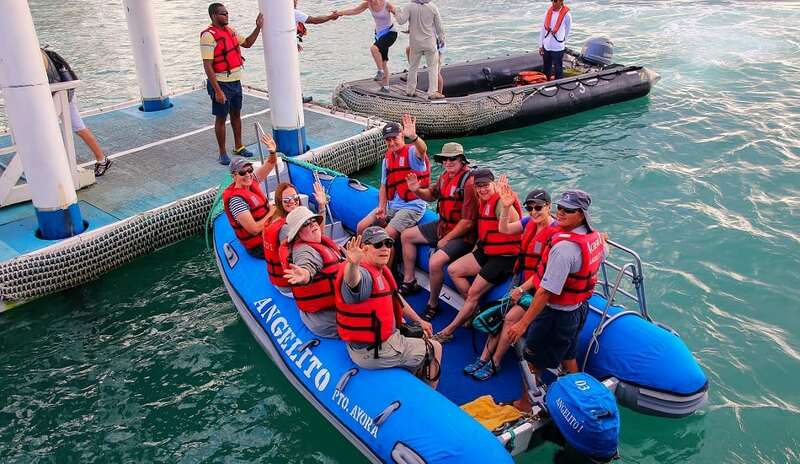 While many people want to see everything the world has to offer, the truth of the matter is that some locations simply cannot handle a huge influx of tourists. Additionally, you may not have the vacation you want if you have to fight the crowds. You may not even be able to do everything you want if certain attractions are excessively busy. Here are some popular travel destinations you should think twice about visiting along with alternatives to try instead. 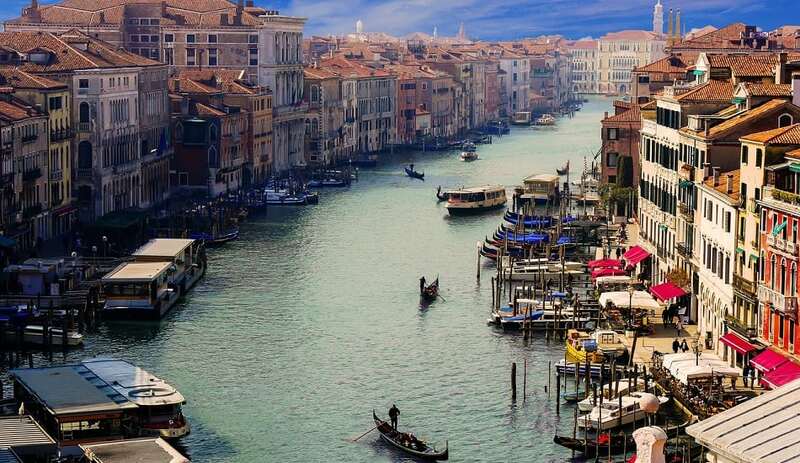 One reason why Venice gets so crowded is that it is a popular stop for cruise ships. Each year, approximately 30 million travelers visit the city, meaning popular spots like the Rialto Bridge are often filled to the max. It is no wonder why the city wants to prevent cruise ships from going up the Giudecca canal. If you really want to see some beautiful canals, then try venturing into Annecy, France. This city has beautiful architecture and a stunning lake without the massive crowds. 34 million tourists came to Barcelona in 2016 alone. This has led to a lot of resentment from locals, who have even taken to displaying anti-tourism graffiti on buildings. A major problem with so many tourists is the increasing presence of Airbnb, which has raised rents on locals, forcing many of them from their homes. If you want to go to Spain, then check out Valencia. You will find just as much delicious food there as in Barcelona. 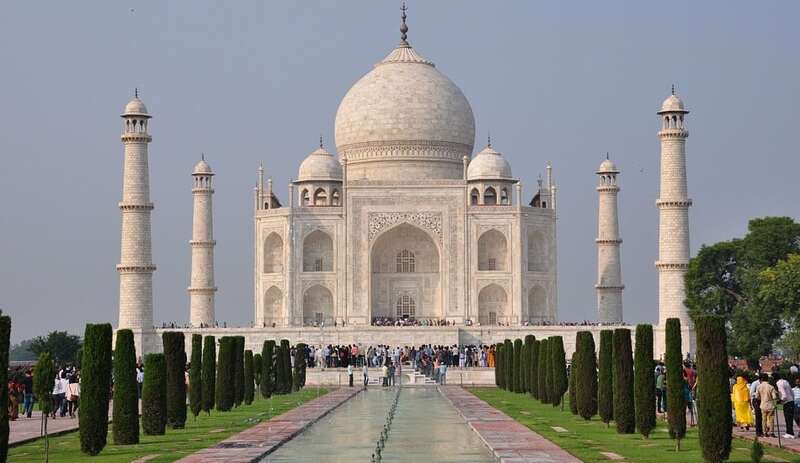 Many travelers want to get their picture in front of the famous Taj Mahal building. To curb the number of visitors to the monument, city officials have limited the number of domestic individuals who can visit on a given day. Even with such efforts, it is still packed. If you absolutely must go to the Taj Mahal, then make sure to get there when it opens at 6:00 a.m. Another good option is to see the Humayun tomb, located in Delhi. 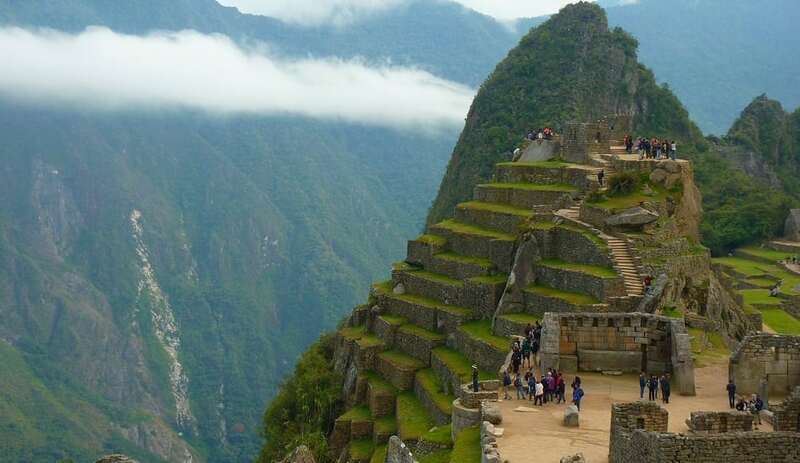 UNESCO recommends only 2,500 visitors go to Machu Picchu in a day. During the busy times of the year, over twice that number visit the Incan ruins. The best time to go to Machu Picchu is between October and April. This is the rainy time of year, but it means there will be fewer people. If you really want to explore some spectacular sights, then go to the Lost City in Colombia. It is easier than ever for novices to trek up Mount Everest. Unfortunately, this has led to degradation of the local environment, and many tourists end up littering the surrounding area. 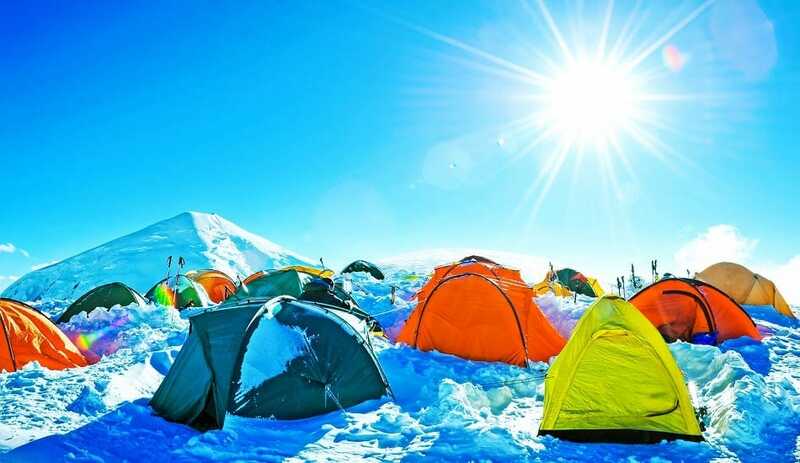 If you wish to climb a mountain that is off the beaten path, then visit Lhotse Middle. It is the fourth highest mountain on Earth. Visitors have only been allowed on the site since 2013, so there is plenty of rich exploring to do. It is incredibly restrictive to visit the Galapagos Islands already, but many people come to the island and make a mess. In the event, you are going to visit, you must be sure to abide by the 14 rules issued by the Galapagos National Park Directorate. For a less crowded trip, consider Islas Ballestas off Peru. You will still see plenty of seals, sea lions, and seabirds. While it is important to have fun, it is also critical to think about how your presence in a certain country can negatively impact the local environment and businesses. Are there any unique trips you made recently you would highly recommend? Let us know in the comments.